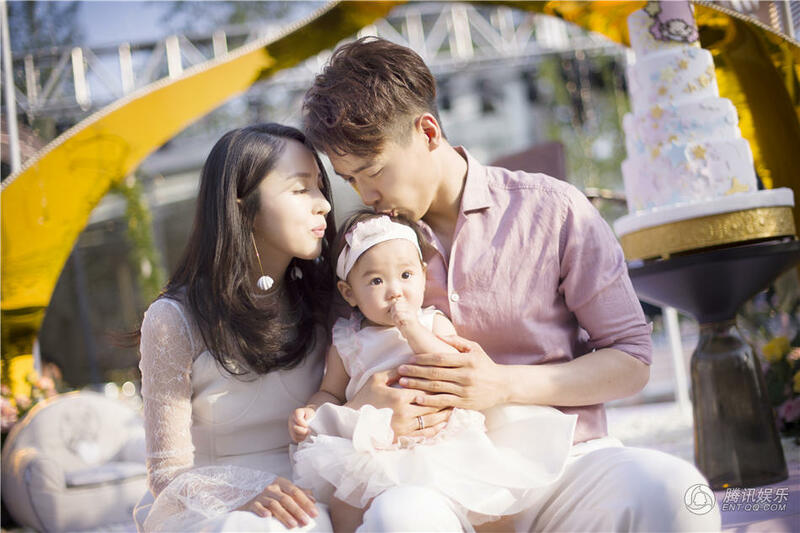 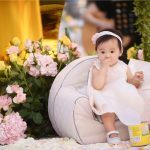 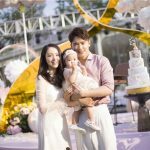 On June 2, Gao Yunxiang (高云翔) and Dong Xuan’s (董璇) daughter “Little Dimple” turned one year old. 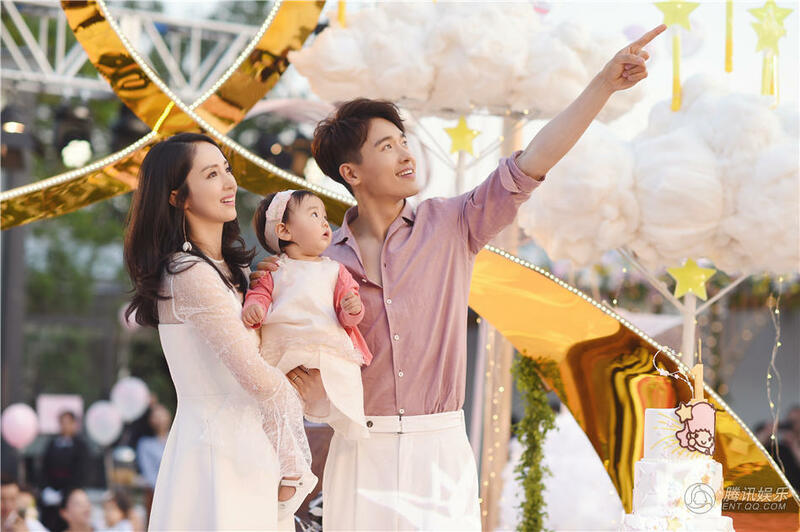 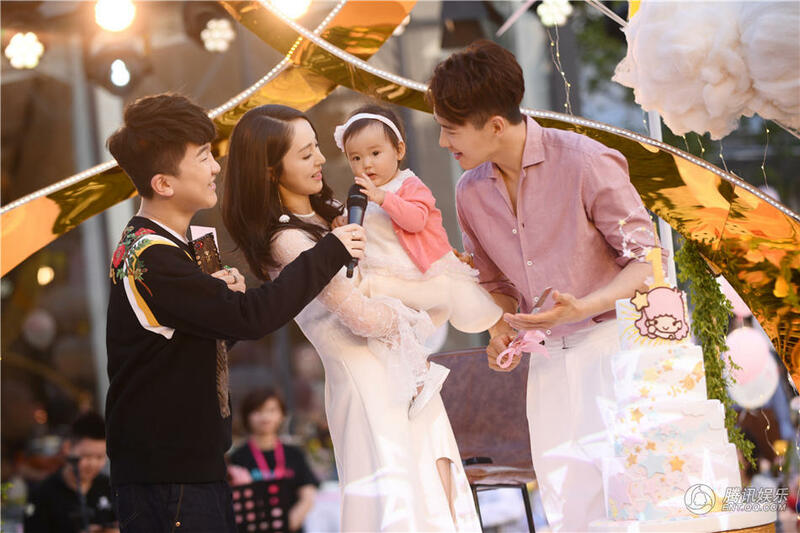 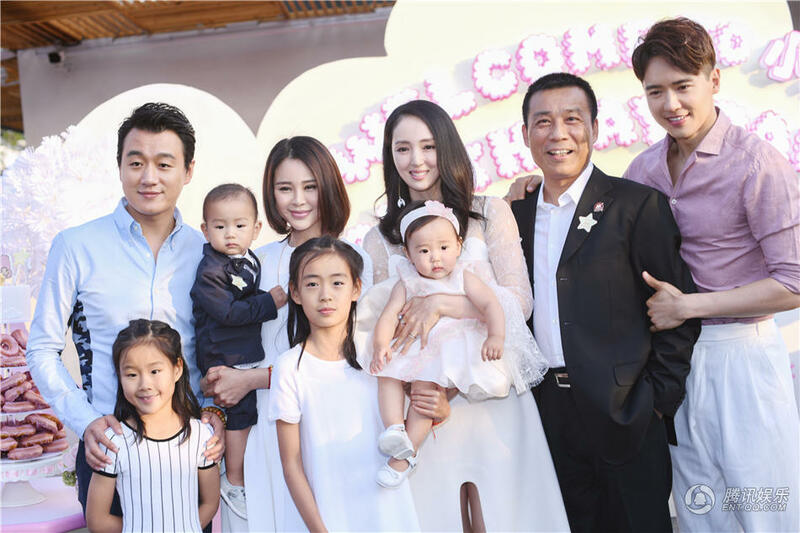 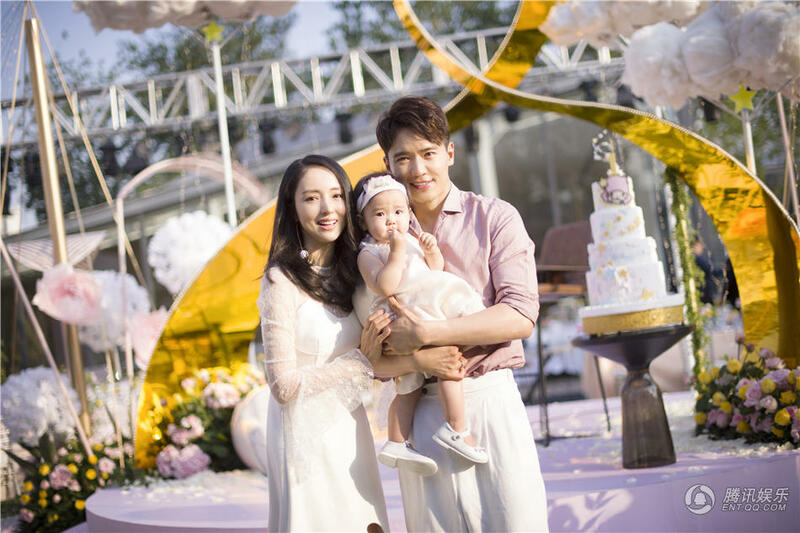 The Chinese actors celebrated the occasion with a birthday party for their little one, inviting celebrity friends to the extravagant party. 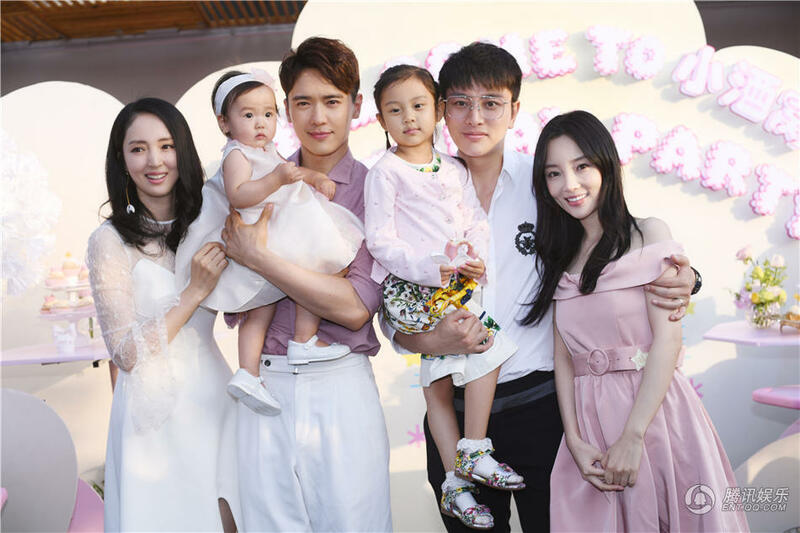 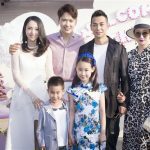 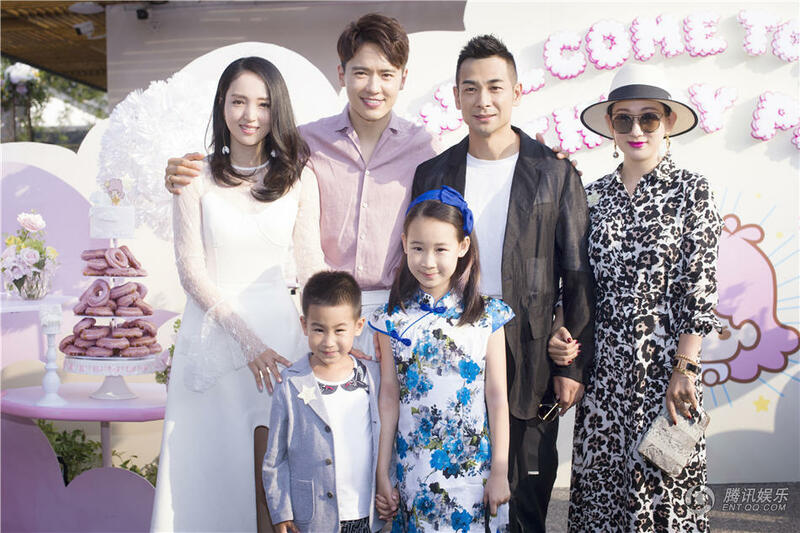 Guests at the party included Chinese actors Jia Nailiang (贾乃亮) and his wife Jacqueline Li Xiaolu (贾乃亮), Tong Dawei (佟大为) and his wife Guan Yue (关悦), Vincent Zhao (赵文卓) and his wife Zhang Danlu (张丹露), as well Happy Camp <快乐大本营> host Xie Na (谢娜). 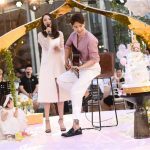 The festive celebration included a feast and a mini concert. 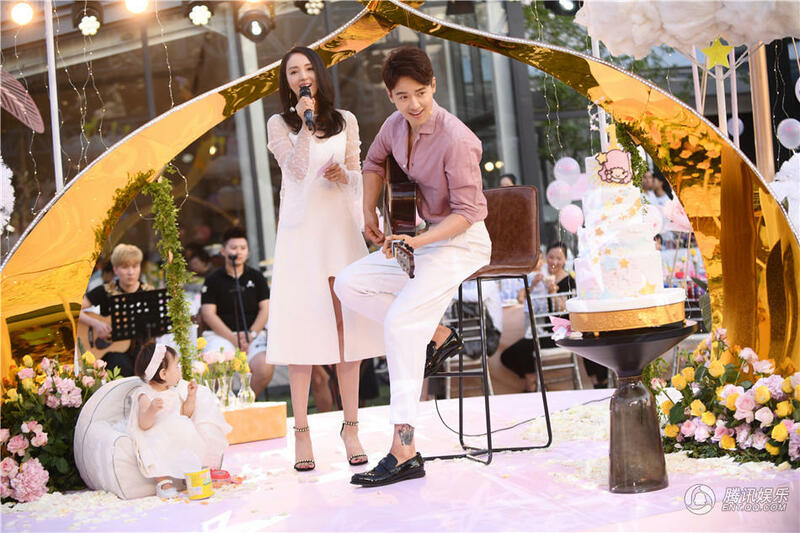 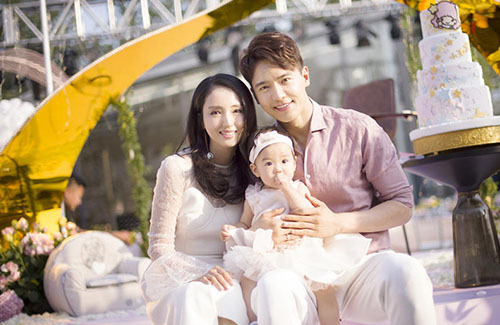 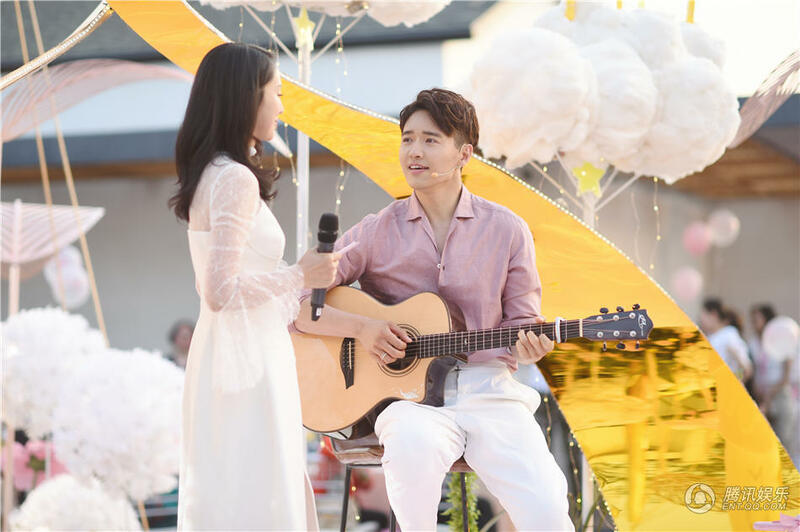 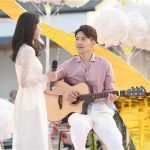 Gao Yunxiang and Dong Xuan also performed a song to congratulate their daughter in hitting her first big milestone. 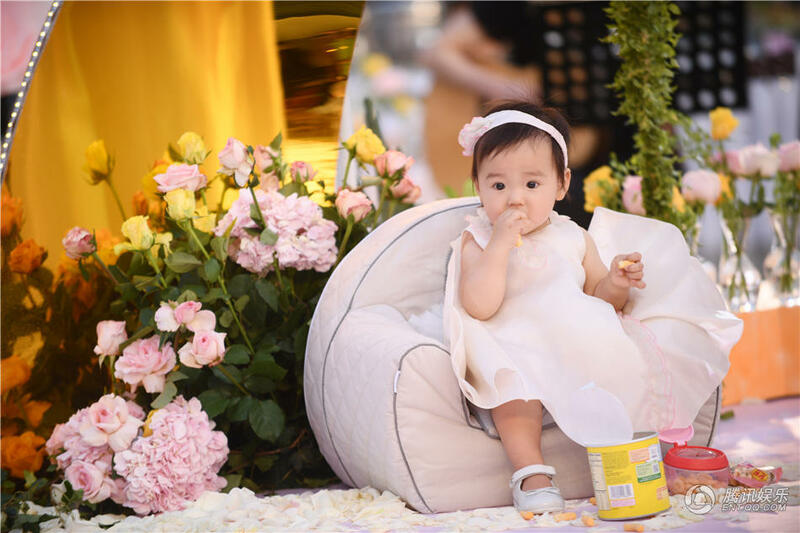 Check out some of the photos from the party below!